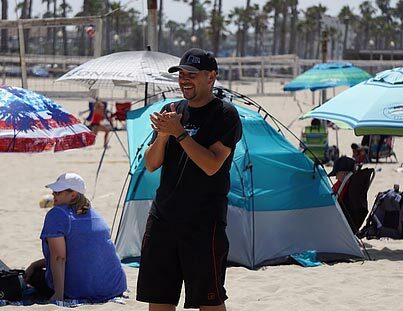 Mauricio Sandoval is Beach CAP 1 Certified and has coached volleyball at the club level for both indoor and beach for the past 8 years. He focuses on developing a good foundation for his team to grow as players and young leaders. He has led teams landing in competitive top spots through National Qualifiers and has seen his teams climb through the regional rankings. Coach Sandoval is a founding coach and has been coaching at 210 Beach since the beginning in 2012.